Contact us today for legal advice from our expert lawyers. For those who follow the blogs of myself and my colleagues at Dallas McMillan, you will be aware that back in 2017 a new Inheritance Tax Nil Rate Band, called the Residential Nil Rate Band (RNRB), was introduced to offset against the Inheritance Tax (IHT) bill being incurred by a rising number of estates on death, fuelled to a significant extent by home ownership and increased house prices. Dallas McMillan are delighted to announce the launch of their revolutionary new App – Dallas McMillan RTA Assistance. 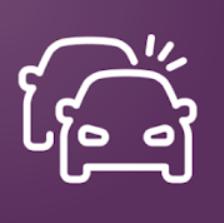 We have developed the App to provide immediate assistance for all road users involved in road traffic accidents. Whether you are a commercial driver, a private driver, a cyclist, a pedestrian or even a passenger involved in a road traffic accident, Dallas McMillan RTA Assistance will give you all the legal and administrative help you need in the event of a road traffic accident.  The Land and Buildings Transaction Tax (Tax rates and Bands etc.) (Scotland) Amendment Order 2018 came into force on 25th January 2019 and has implemented a number of changes to the current system. 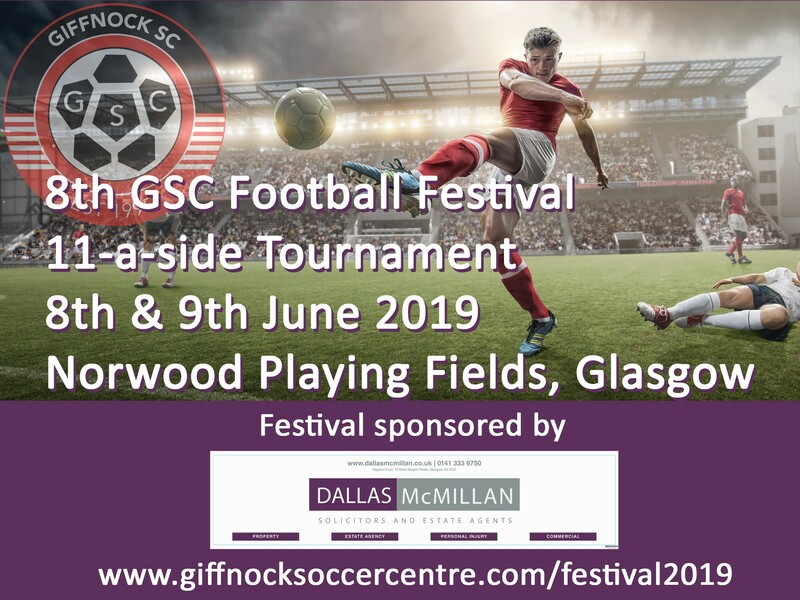 We are delighted to announce that we are sponsoring Giffnock Soccer Centre’s Football Festival. The Football Festival takes place over the weekends of 8th and 9th June and 15th and 16th June at Norwood Playing Fields in Glasgow. On 1st May 2018 the Scottish Parliament passed the Civil Litigation (Expenses and Group Proceedings)(Scotland) Act 2018, receiving Royal Assent on 5th June 2018. This Act is the result of a review into the funding of civil litigation in Scotland by Sheriff Principal Taylor in 2013. His review concluded that more needed to be done to increase access to justice for the average person. Dallas McMillan are delighted to announce that their two charity partners for 2019 are the Glasgow Children’s Hospital Charity and the Good Morning Service. The Court of Appeal has today issued its decision in the case of Asda Stores Ltd –v- Brierley. Developer Drum Property Group has announced plans for the new G3 Square development on Minerva Street, Finnieston, which will feature a selection of apartments and penthouses set within a landscaped outdoor space. The most recent Royal Institute Chartered Surveyors Residential Market Survey has suggested that Brexit is playing a role in “subdued market activity”. The Southside of Glasgow is set to benefit from a massive £15.4 million regeneration project created by Southside Housing Association. Dallas McMillan’s Litigation team has been announced as one of the finalists for the award of Litigation Team Of The Year at the Law Awards Of Scotland 2018. 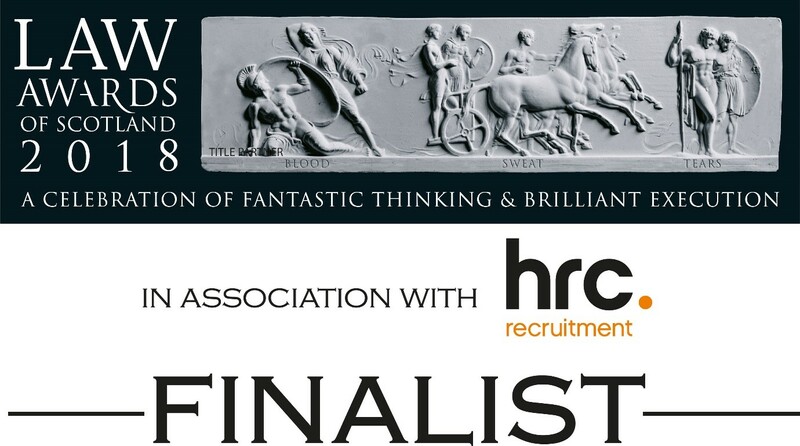 The award ceremony takes place at the Hilton on Glasgow on 29 November and everyone at the firm has their fingers crossed for team. Concerns have been raised over the safety of twelve blocks of flats in Glasgow which were built using an outdated construction method. An increase in the number of people killed in workplace accidents serves as a “stark reminder” of the need to focus on worker protection, said the President of the chartered occupational health and safety body. July 2018 saw Dallas McMillan’s Personal Injury team set a new record for compensation recovered for clients. In that month alone, the team recovered compensation totalling in excess of £1.3m for clients throughout Scotland.